Joining award-winning restaurants Caprice and Lung King Heen at the Four Seasons will be none other than the legendary Sushi Saito, a cult favourite among food lovers. A branch of the Tokyo sushi bar will be opening at the luxury hotel in March 25, 2018, confirming longstanding rumours that chef Takashi Saito was scouting for a permanent location in Hong Kong. The sushi bar, which will open on the 45th floor of the Four Seasons Hong Kong, is a partnership between the hotel and Global Link restaurant group—the company behind two other stellar Japanese restaurants, Ta Vie and Tenku Ryugin. 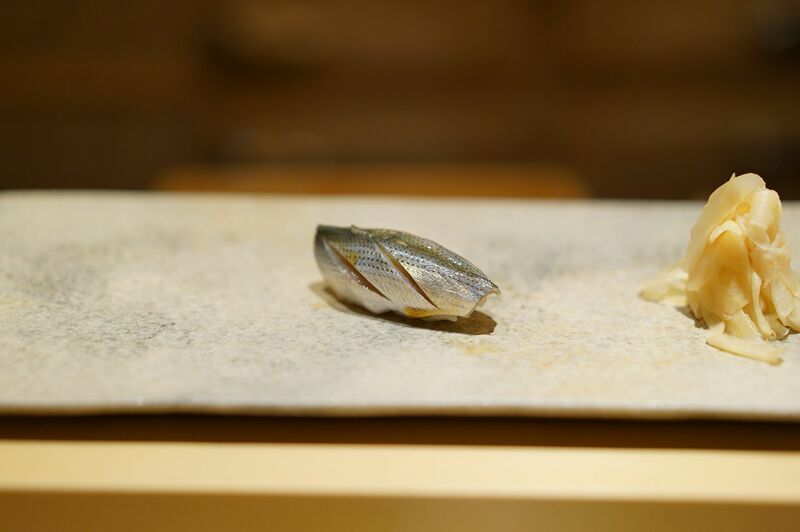 Saito’s exclusive seven-seater restaurant is frequently ranked as the top sushi bar on Japanese review site Tabelog, and remains one of the most difficult sushi bars to book in Tokyo—without a personal recommendation from a regular, a novice’s chances of scoring a reservation is extremely slim. Stay tuned as we bring you the latest information on how to book Sushi Saito Hong Kong.